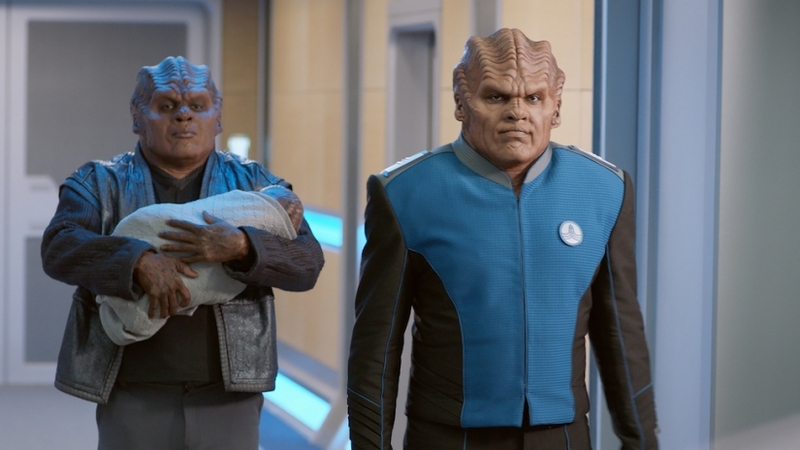 And we’re back to The Orville as we discuss the episode. We talk about the movies of the future, whether a teddy is still a teddy if it is not a bear, and the humour in the episode. There is also a discussion on the themes of the episode and why this feels more like Star Trek than Star Trek Discovery.